ISRC stands for International Standard Recording Code. It is a unique code that represents the identity of your recording. In order to properly register, map, and collect royalties for a song, it is important to include an ISRC with your registration. If your songs have not been released on Spotify, you can obtain your ISRC's by contacting your distributor. 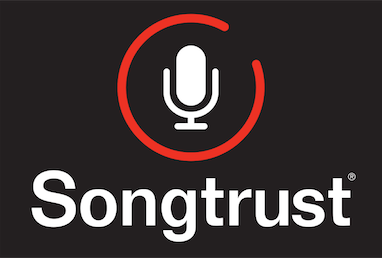 If your songs have never had an ISRC, they can be purchased through 3rd party services online.